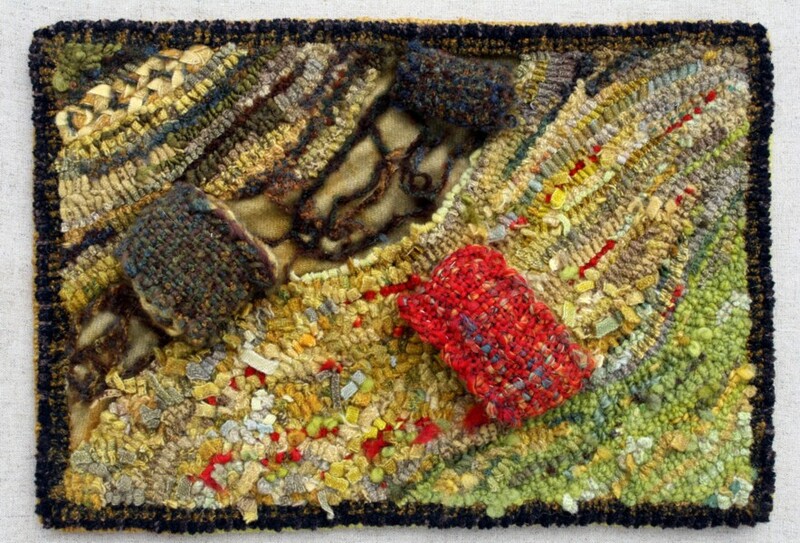 Published April 16, 2013 at 884 × 600 in Juried into 7Stitch: Kentucky Surface Design Exhibit. I love this collage photograph. Have always wanted to see them (or at least some of them) assembled into one piece of art. I like the addition of the small woven pieces. Playful.